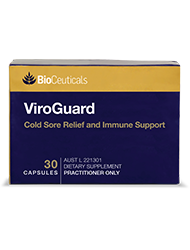 Formulated to help relieve the frequency and duration of cold sores. 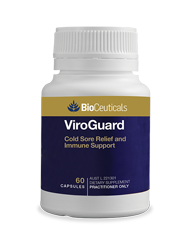 ViroGuard is a unique combination of micronutrients and herbs that provide support for healthy immune function. 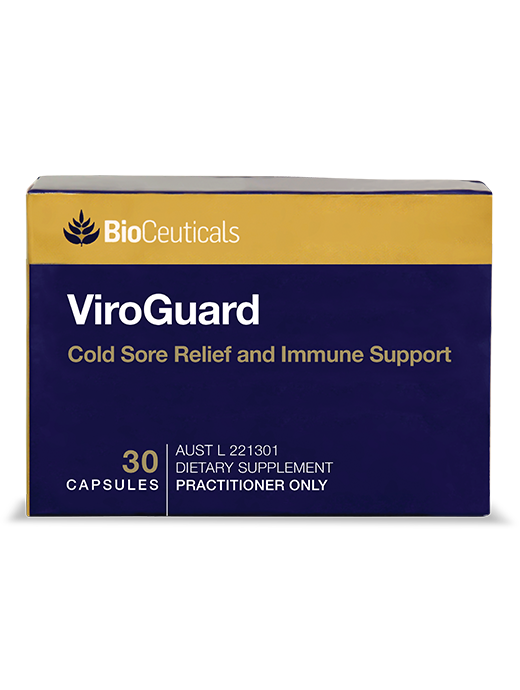 ViroGuard has been formulated to help relieve the frequency, duration and severity of cold sores. 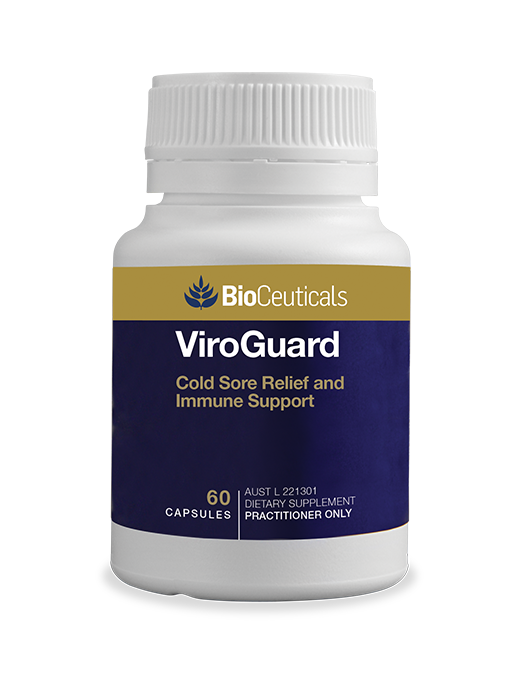 Reduces the frequency, severity and duration of cold sores. Includes lemon balm, naturally high in rosmarinic acid. Contains echinacea, traditionally used in North American herbal medicine to support a healthy immune system.